We're a dog friendly pub! The charm of a rural pub in the urban sprawl of Derby city centre. Open the door to the Exeter Arms and step back 100 years in time with its cosy dimly lit rooms and the laughter of regulars at the bar, that make this one of, if not the best, traditional pub serving modern-day food and drink in the city. 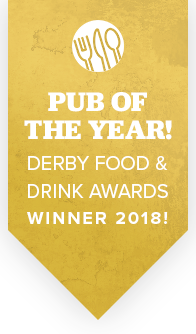 Experience our multiple award winning cutting edge pub food offer, try some great ales from Derby’s No.1 brewery ‘Dancing Duck’ all provided by our family orientated customer service. 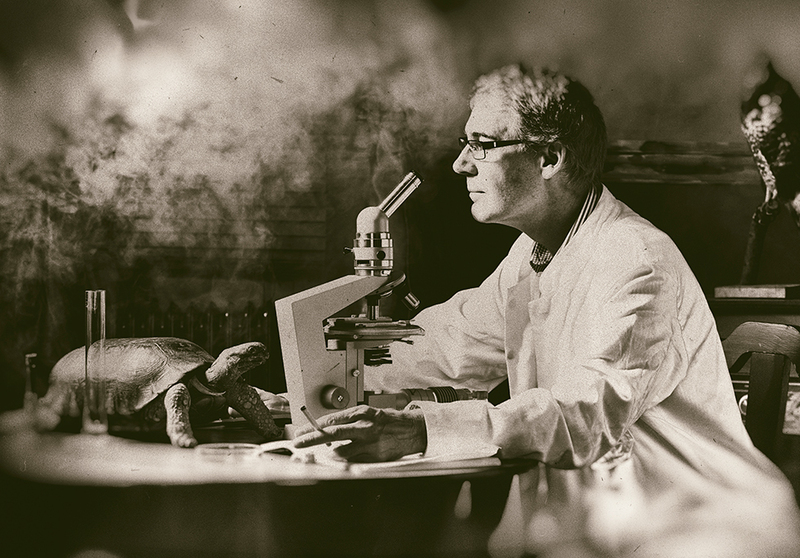 Hand-picked from the best of Europe and the new world. We have a wine for every occasion! 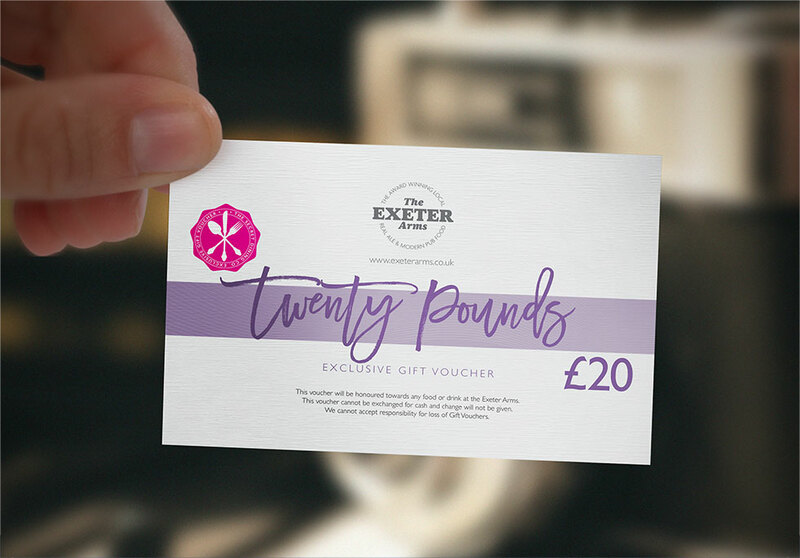 Grab a gift voucher at the bar for the sum of up to £20! Booking for the quiz not required, but book a table if you’re hoping to eat. Fancy the latest news and offers? © 2019 The Exeter Arms. All Rights Reserved.